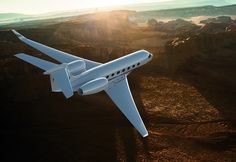 The first G600 production aircraft takes off on its first flight. 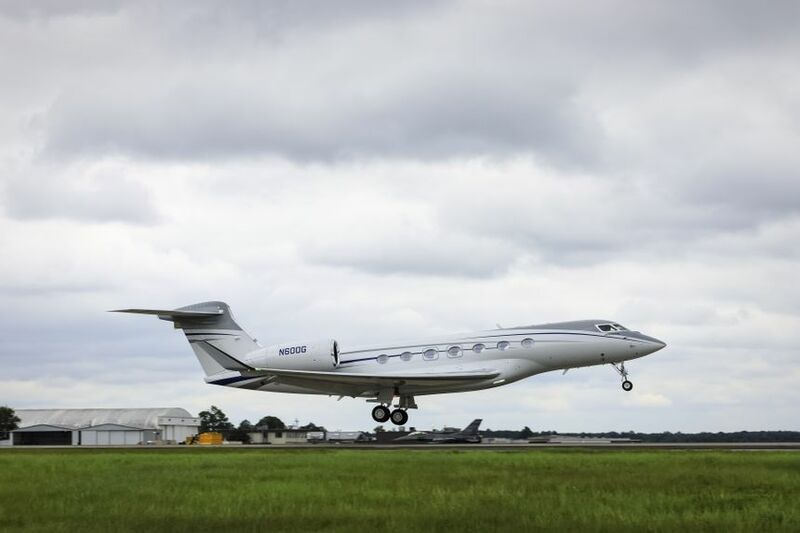 SAVANNAH, Georgia, August 29, 2017 — Gulfstream Aerospace Corp. today announced that the final aircraft in the Gulfstream G600 flight-test program has flown for the first time. Outfitted with a complete interior, the aircraft serves as a cabin testbed to ensure a superior customer experience. The aircraft is the fifth to join the G600 flight-test program since it began on Dec. 17, 2016.